Bolivia, as a country, is recognized for its vast natural and socio-cultural diversity. Its territory covers 28% of the Andes, which, due to its geography and fauna, allows hundreds of families to traditionally dedicate themselves to textile manufacturing and the creation of alpaca, llama and vicuña garments. Our artisans, natives of these lands, pillars in their family economies, are the engine of projects that seek to expand markets and create more jobs in our country. All our projects respond to the philosophy of ‘Slow Fashion’ or ‘Sustainable Fashion’, promoting a respectful and committed movement with the environment and fair trade, and inculcating to become aware of responsible environmental and human consumption. For this reason, we want you as a consumer to be immersed in the complete process of manufacturing, production and acquisition of artisanal creations, and we want you to understand the true value of a luxury garment. We work together with excellent artisans and companies in Bolivia that support our desire to export high-quality Bolivian products to the world purely because we believe in the talent and skills of our people when creating unique and high-quality pieces. Our partners, represented by Bolivian artisans, like for example “Nanay”, certified by the World Fair Trade Organization (WFTO), promote empowerment networks based on small workshops, which allow native artisans of these lands, 90% of which are women and pillars in their family economies, to work from their local villages. These artisans represent the core engine of projects that have the aim of expanding their local markets and generating vital sources of job creation for Bolivia. 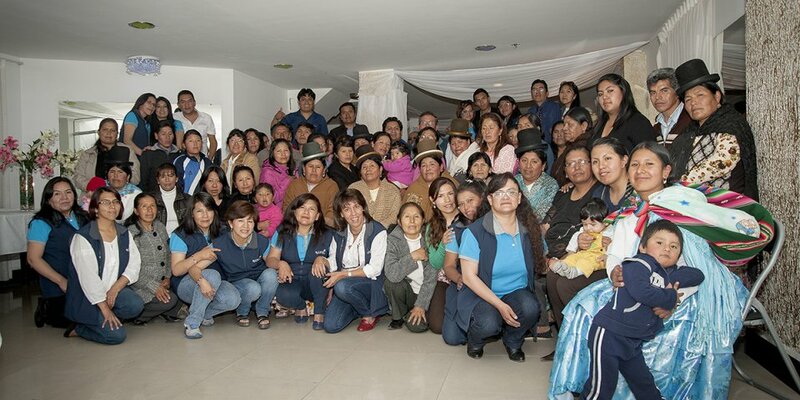 We trust the Andean communities of our country that work hard to boost their family economies. And, as a result of this effort, Tesoro Andino is born as the final step of the “Qutapiqiña” project, whose initial phase was to raise awareness and empower the community about the process of shearing and farming vicuñas in a sustainable way, preserving the environment. Qutapiqiña ultimately led to the elaboration of a unique vicuña clothes brand (Tesoro Andino) that became the first brand to comply with Bolivian regulations and to receive the authorisation to be exported.